You finally bought that new pair of jeans that you’ve been desperately needing for a long time now. Pulling the jeans out of the bag an instant whiff of a strong chemical scent hits your nose immediately. What is that smell/odor on my new jeans? That overbearing smell ca be a mix of chemicals used in the manufacturing process and dyes used to give your new blue jeans that rich blue color. Indigo, or indigotin is a dyestuff that originally was extracted from the varieties of the indigo and woad plants. The dye brings a bright blue color to the fabric, along with a strong chemical smell to the jeans. Today though, cheap chemicals are used to produce these dyes, which can be very harmful to human health. The danger to humans comes from skin contact where the chemical dye can be absorbed through the skin and can impact organs in the body, like your liver. Washing new jeans is important to removing both hazardous chemicals and strong odors from the fabric, therefore learning how to get dye smell out of jeans is vital to human health. 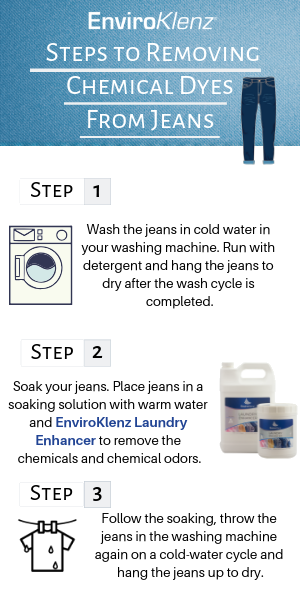 Below are the steps to follow when you are trying to remove chemical dyes from jeans. Step 1: Wash the jeans in cold water in your washing machine. Run with detergent and hang the jeans to dry after the wash cycle is completed. Step 2: Soak your jeans once they are dry. Fill a bucket, tub, or sink with warm water – enough to cover the jeans. 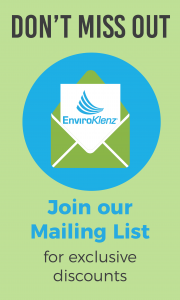 To remove the chemicals and chemical odors, use the EnviroKlenz Laundry Enhancer to do the job. 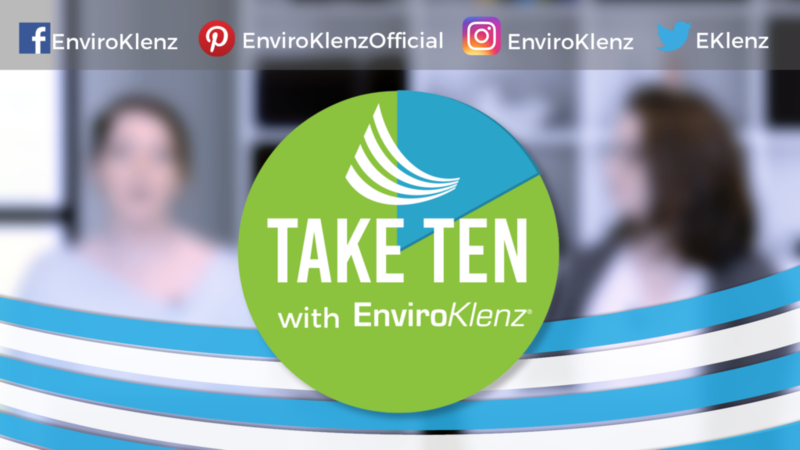 The EnviroKlenz Laundry Enhancer uses a patented earth mineral technology that is capable of breaking down and neutralizing chemicals, chemical odors, and noxious odors from the fabric of clothing – without using chemicals or masking agents. Step 3: Follow the soaking, throw the jeans in the washing machine again on a cold-water cycle and hang the jeans up to dry. Allowing the jeans to air dry will help to remove the odors from the jeans, whereas using a dryer will cause the odors to magnify on the fabrics and create a far worse odor on the material. New jean dye smell can be a harsh and abrasive odor that when exposed to for long periods of time or it becomes absorbed into the skin can lead to significant health effects. 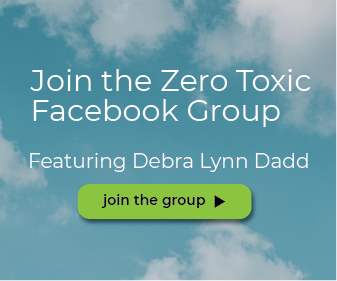 By implementing the strategies above and learning how to remove these chemicals you can improve your jeans smell and minimize potential health issues along the way.